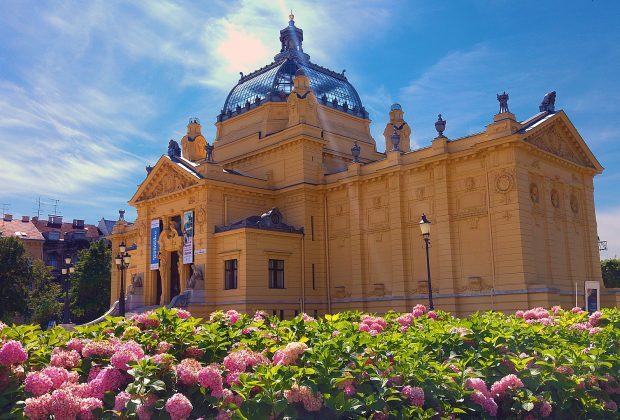 This tailor-made Croatian journey will take travelers from urban capital of Zagreb to famous Plitvice lakes, historic Pula with amphitheatre, Split with Diocletian palace, waterfalls of Krka national park, well known resort destination island Hvar , legendary picture-perfect Dubrovnik. 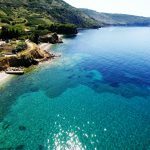 On this Croatian Adriatic journey You can enjoy culture and historical heritage with local certified guides, enjoy local wine and food and do some optional activities. Depending on arrival flight, meeting English speaking driver/travel coordinator at the Zagreb airport for transfer to the city(30min drive). 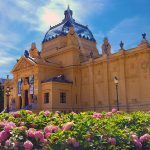 Meet your local Zagreb guide and city tour 3 hours. Dinner. Breakfast. Start at 09:00 in Zagreb. Drive from Zagreb to Pula takes 3h. 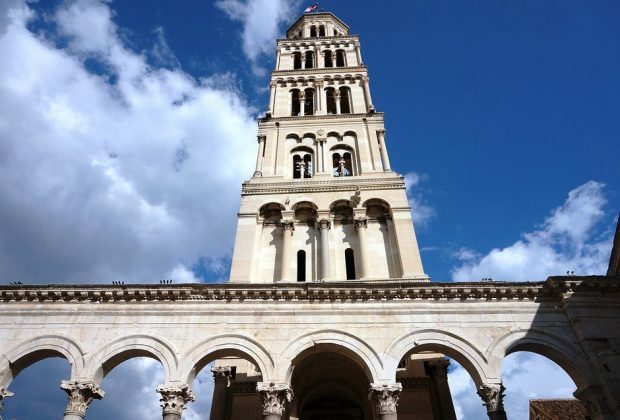 Upon arrival, after lunch enjoy your private tour of Pula with local guide. Check in: hotel Histria/Park 4* or similar. Dinner. Free time for evening walk in Pula. Breakfast. 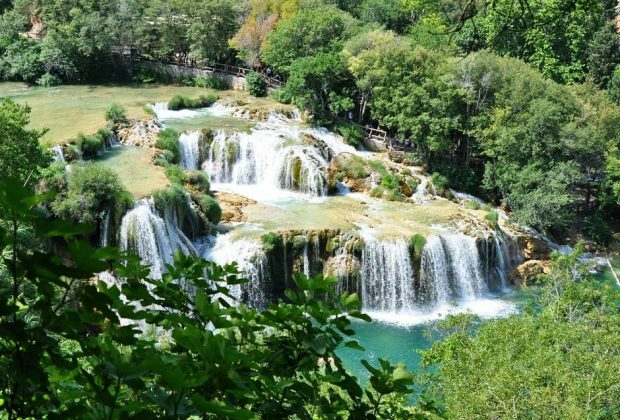 Start at 08.00 and drive from Pula to Plitvice takes 3hours. Arrival and meeting local guide for guided tour (2-3) hours. Free time for exploring, hiking and lunch. Evening check in at hotel Bastion, Adriana 4* or similar. Dinner. Free time for an evening in Zadar. Breakfast. 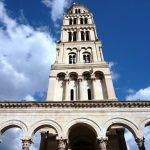 Start at 9.00 and meeting your local guide for Zadar 2-3 hour tour. Free time for lunch. 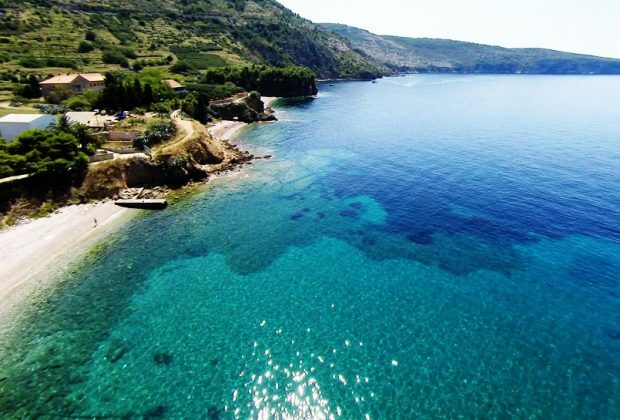 Departure to Split at 14.00 (2h drive). Check in: hotel Luxe/Art 4* or similar. Dinner. 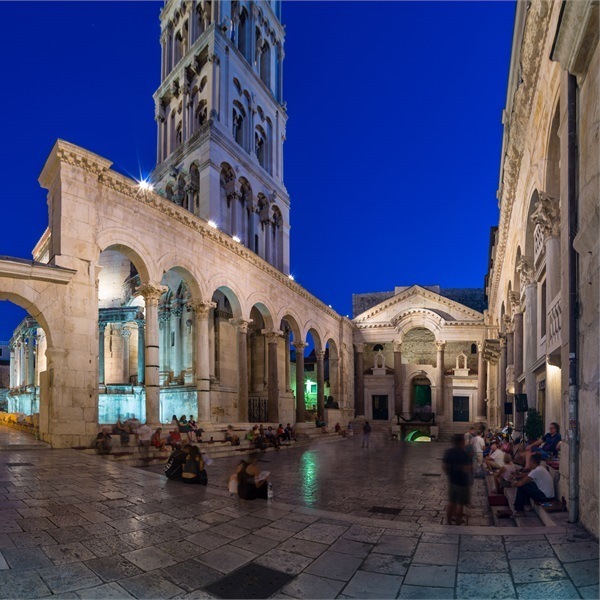 Free time for night out in Split. 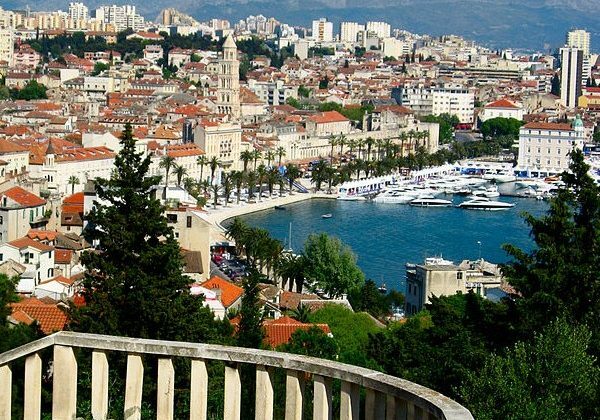 Optional: excursion to UNESCO site old town of Trogir near Split. Dinner. Free time for night out in Split. Breakfast. 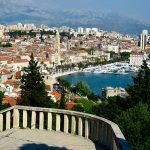 Split sightseeing and exploring. 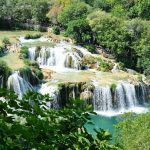 Optional: Krka national park tour , Hvar island excursion. Free time for lunch a afternoon to explore Split. Dinner. Free time for night out in Split. Breakfast. Split to Dubrovnik drive takes about 3-4 hours. Enroute, optional stop for lunch in Ston; a small fisherman village very well known for Europe’s (and possibly world’s) oldest salt factory – still in function, World second largest city walls (besides China wall) and oysters and mussels cultivation. Check in: hotel Lacroma/Park 4* or similar. Dinner. Free time for an evening walk in Dubrovnik. Breakfast. 09.00 meet your local Dubrovnik guide and city tour 3-4 hours. Free time for lunch , swimm and relax. Afternoon cable cart excursion to Srđ mountain above Dubrovnik. Dinner. Free time for night out in Dubrovnik. Breakfast. 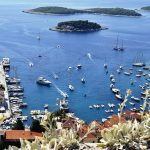 Sightseeing and exploring Dubrovnik and Dubrovnik Riviera. Breakfast. 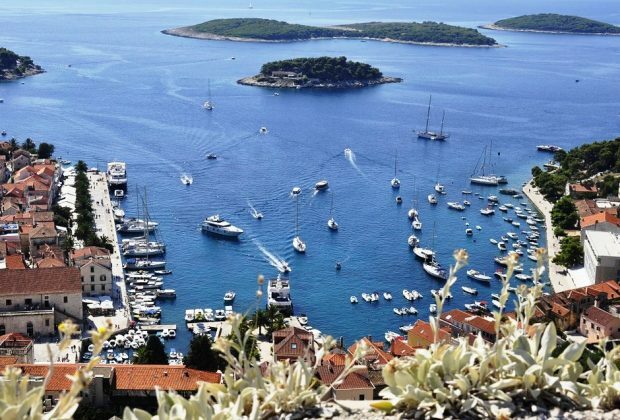 Depending on departure flight, transfer to the Dubrovnik airport at Cavtat. The tour can be modified according to arrival airport.